It’s true: All your mom really wants on Mother’s Day is to spend some special time with you. A fresh bouquet and a handmade card are sweet icing on the cake. But, if you’re looking to go the extra mile, like your mom likely did for you more times than you know, throwing in a slick tech gift designed to make her life a little easier -- or a little more fun or sparkly -- doesn’t hurt either. To help you find the perfect present, here’s our hand picked, mother-of-three approved list of excellent gadget gifts for all kinds of mamas, especially busy ones. (That would be all of them.) They’re sure to have your mom feeling the love on her special day and beyond. Better hurry, though. Mother’s Day is this Sunday and you don’t want to be late. 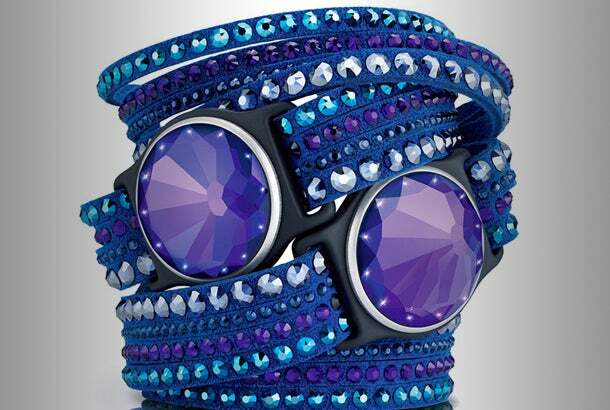 If your mom hasn’t made the leap to activity trackers yet, this dazzling Misfit might do the trick. Looking nothing like a plain Jane Fitbit or Jawbone, it’s a glamorous Swarovski crystal wearable that snaps into a pretty necklace pendant or into a bejeweled bracelet. Paired with an iOS or Android app, the tracker collects, measures and analyzes body weight and sleep, exercise and eating habits. Choose from a clear or a violet crystal. Bonus: No plug-in charging needed. This little gem is solar-powered gem. Most of the moms we know are powered by sheer fortitude and -- you guessed it -- coffee, especially moms with young babes who keep them up at night. Help the weary-eyed mama in your life brew her morning caffeine fix before she even steps out of bed with a 10-cup Mr. Coffee Smart Coffee Maker. 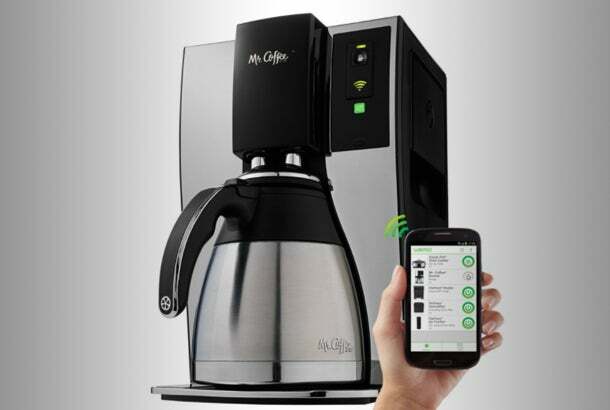 Using the free WeMo companion app, she can program the “smart” machine to schedule, monitor and modify her brew from anywhere, whenever the tireds call. Bonus: It comes with a stainless steel thermal carafe to keep her coffee steaming hot all day long, between mom duties. What do moms love practically as much as their kids? Awesome pics they of their kids. An annoying problem for a lot of smartphone pic-snapping mamarazzi, though, is that they often never get around to printing them out at home. No one has time for that. The pocket-sized HiTi Pringo Pocket WiFi Photo Printer aims to solve this problem, letting you print smartphone pics fast and on the fly. The 30-count color ink ribbon cartridge and photo paper packs are sold separately and cost around $13. Bonus: Your mom can enhance her pics with the accompanying free iOS and Android app, not that you aren’t adorable enough already in her eyes. 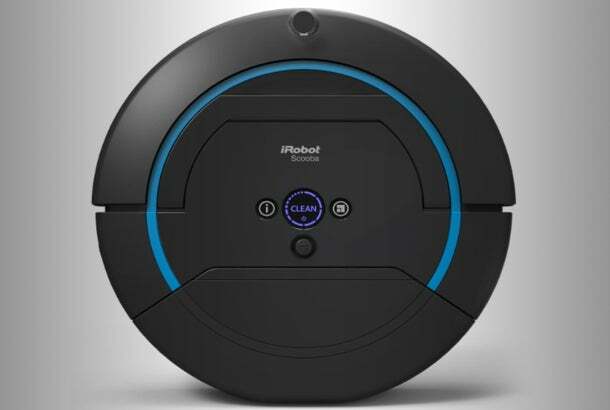 Vacuuming is a massive, unfun timesuck, one best left to housekeeping bots, like the iRobot Scooba 450. Nix the chore from your mom’s neverending to-do list once and for all by being a good kid and giving her one already. (One mama we know -- fine, it’s me -- has asked for an iRobot sucker for 7 years in a row to no avail, hint, hint.) Sure, it’s a splurge, but the sleek automated creeper roves around, scrubbing, sweeping and dusting dirt and grime off of hard floors. It works in 20- and 40-minute spurts so your mom doesn’t have to. Bonus: If your mom has a cat or a small dog, the quiet vacuum-bot can double as a sweet, slow ride for her (or your) viewing pleasure. 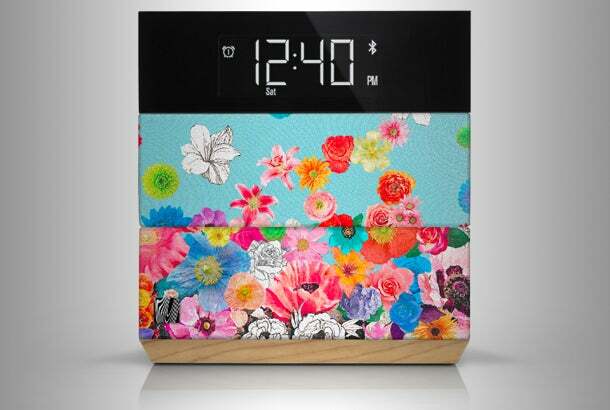 Add some wildflower power to your mom’s mornings and nights with a hippy chic Bluetooth bedroom speaker that does triple duty as a USB charging station and digital alarm clock. The Soundfreaq Sound Rise Flower Freaq comes with all of the features you’d expect -- a chime buzzer, FM radio, a dreamy snooze button, etc. -- but it also pairs with smartphones and tablets so you can play your own music. It also features a cool “total blackout” mode for people who are sensitive to light in the dark. Bonus: The blossom-covered cube has a weekend alarm clock setting, which could come in handy if your mom ever gets to sleep in one of these days. Um, breakfast in bed, anyone? Oh, and get this: Hipster design maven Cortney Novogratz, a mother of seven, designed the Bohemian speaker/alarm clock, specifically for this Mother’s Day. 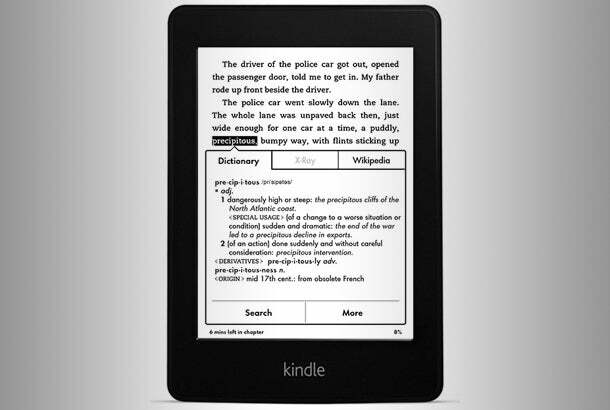 An Amazon Kindle Paperwhite eReader could be a lifesaver for your mom if she’s a bookworm but can’t spare the time for regular trips to the bookstore or library. The the sturdy, lightweight tablet stores up to 1,100 e-books. Two of its neatest features are the ability to tap on words for their full definitions and its X-Ray function, which plugs you into more information about book themes, characters and other interesting details. Bonus: Its anti-glare touch screen allows you to read in a variety of lighting conditions, even in direct sunlight.